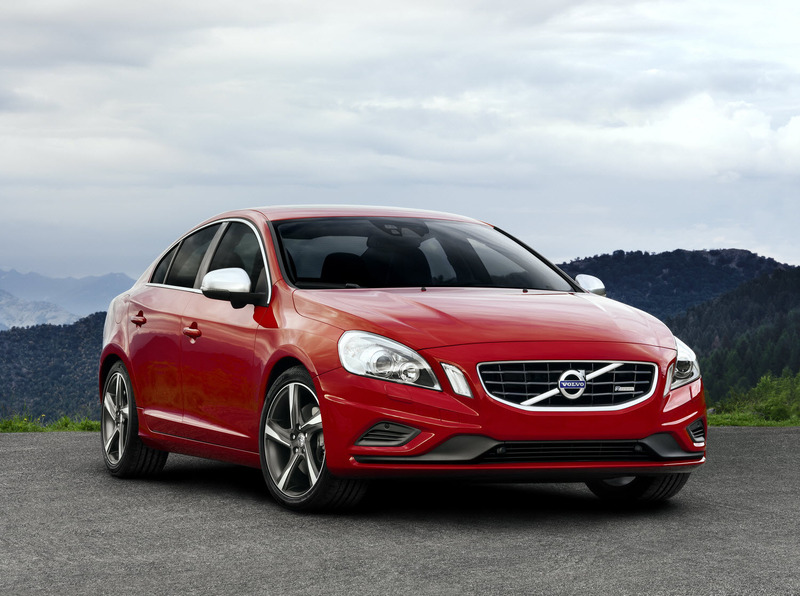 Following in the tracks of the all-new Volvo S60, Volvo Cars' chassis experts are now taking the next step on the road to car enthusiast paradise. The result is the Volvo S60 R-Design - even sportier, even more dynamic and even more exciting. 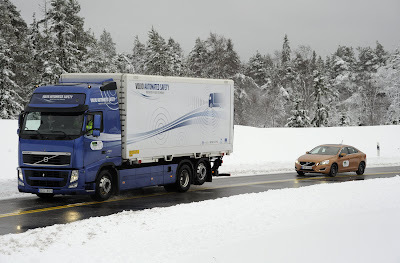 Platooning may be the new way of travelling on motorways in as little as ten years time - and the EU-financed SARTRE project has carried out the first successful demonstration of its technology at the Volvo Proving Ground close to Gothenburg, Sweden.